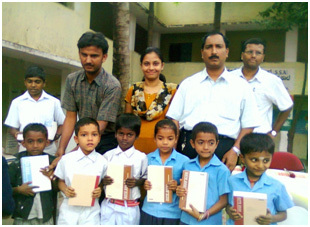 We have a CSR team which is a joint initiative of the organisation and staff. 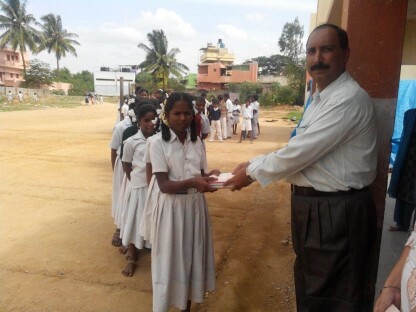 Our CSR team decides and participates in various programmes and initiatives in the society. 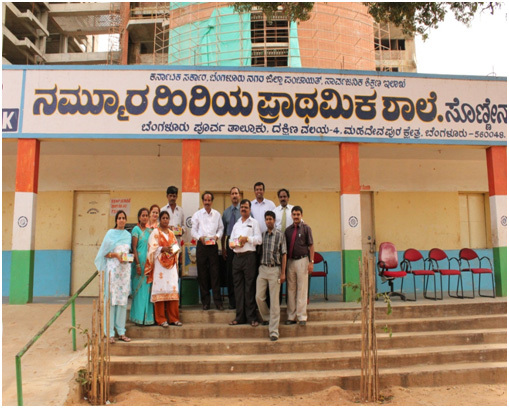 This team has adopted a school in the close vicinity and supports the education of poor pupils. The programme is garnering strength with voluntary support, both monetary and physical, from our staff. We intend to extend the support by providing many more facilities to these children. While there is no formal mechanism to measure the results of these activities, we are making an effort to understand the impact of Indelox’s contribution and involvement in CSR activities. We constantly educate our staff and customers to embrace environment friendly disposal of damaged or unusable material, e-waste, expired chemicals, damaged and obsolete products in an effort to have minimal or no effect on the environment. Reducing the use of paper and reuse of packing material is a step towards conservation in the right direction. Licensed and authorised vendors are engaged to handle disposal of environment sensitive goods. We follow certain practices as a habit, like shredding the used paper and reusing in packing, pallets are put to use for repacking, and digital storage of documents to reduce paper and so on. We believe in providing possible assistance to the needy, whenever possible. 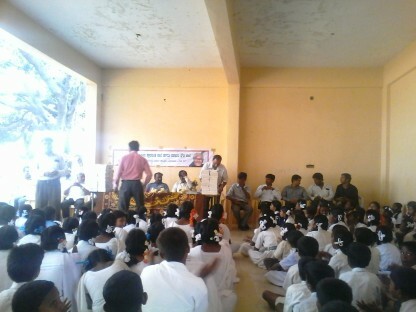 We have been into community social works through CSR activities around us. For instance, we have facilitated education to the children of seven govt. schools. 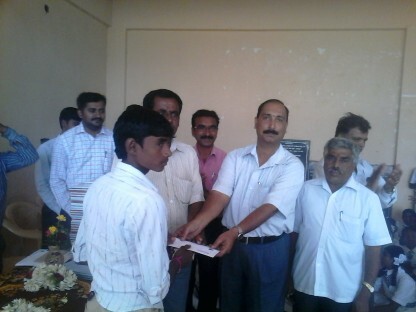 During 2011-12 academic years we identified about 2315 such poor students and helped in their educational needs. 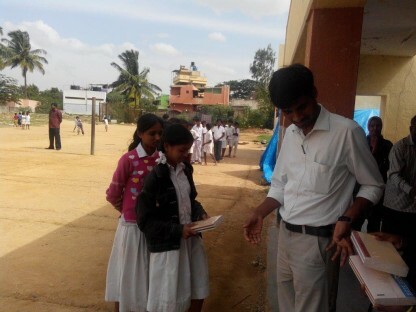 In addition, we have organised skills and entrepreneurial concept building programmes to students. 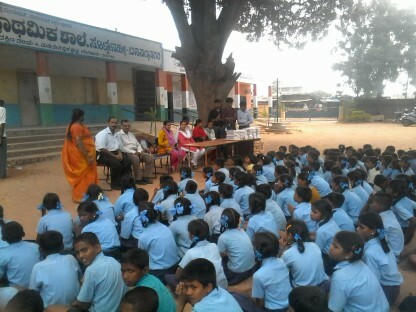 We also provided tables and chairs and student ID cards to the needy Government schools. This has been a continual process at Indelox. Hence, for the academic year 2013-14 CSR Budget has already been estimated to address the issues. In addition sweaters, sitting arrangements, etc. are also in pipeline. 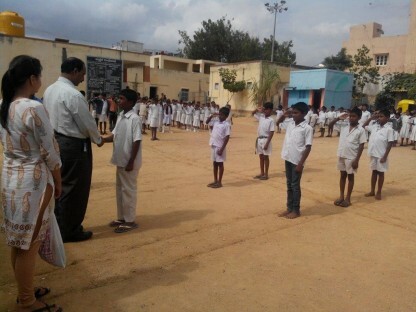 There was a short fall in teaching staff at Higher Primary School, Basavannanagar. Indelox took extra interest in identifying and providing a teaching staff on temporary basis. We have plans to expand such activities to the needy sections of the society in a phased manner in the days to come. The enrolment in majority of schools had shown a positive shift besides increased girl students’ admission in 2011-12 over 2010-11. This may be attributed to our CSR initiatives and Government’s efforts. Parents have utilised the amount which they were supposed to spend in providing educational facilities to other purposes. Though majority of parents spend it for basic family needs and for childcare and health, a few saved it for the future education of their children. Interestingly 20% of the parents of Basavannanagar have taken LIC policy in the name of their children. This clearly indicates that by and large the CSR Programme has impacted in the utilisation of the saved amount. 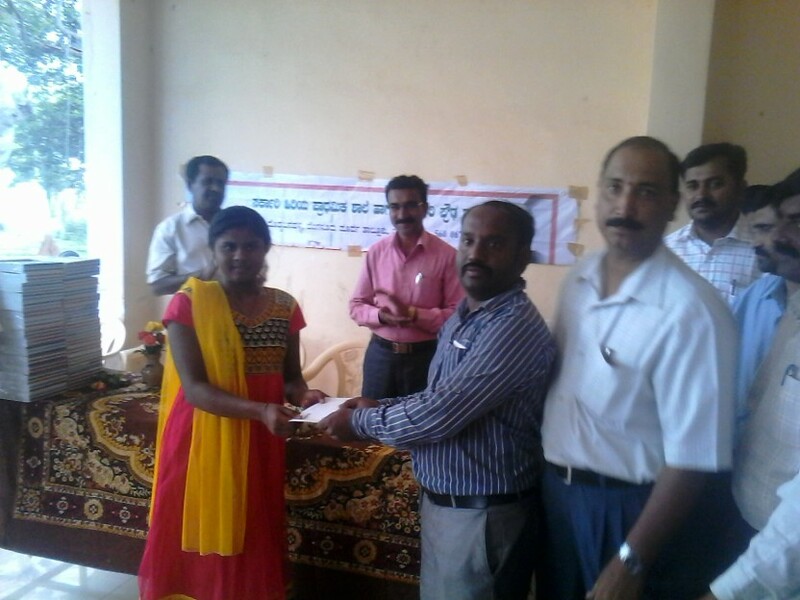 It also shows that the parents are aware of proper utilisation of the saved amount. Indelox is spending 2% of its profit in CSR activities, which is appreciated by Business Excellence Assessors and Quality Auditors.